I have been running my IoTaWatt for the six months and it has, and remains, flawless. I love this little data gathering device. Today, my single panel 14 CT install just got a bit more complex. I now have to re-design and move many of the CTs between panels to get the various items I want to monitor. Happy to have an IoTaWatt and a new home battery, but sad that I lose so much data while I have to re design and connect nearly everything. I think it will be time to order some cable extenders and change the location of my monitoring box to the open space in the middle of all the panels. Solar and Battery are in the lower small box on the right, Mains, range, and a few other high load circuits were moved into the center panel while all my old low load circuits are now still in the old panel. Here come the fun. If it suits you, please share your process in this. I installed my first Powerwall for a client last week and I’d be curious to see your setup closer. Are you going to use the Iotawatt to monitor loads in both your main panel as well as your backup panel? The functionality of having so many inputs on the Iotawatt puts it ahead of so many of the other monitoring hardware available on the market. If you take a look at the attached image, you will see a section in the lower left of the new cluster of boxes. Happy to provide any details I can as so many here have also help when I had questions. I do have a fault with the install that required the installer to come back out and replace something in the transfer box. Off behavior, but Tesla admits it is their issue to address. So, with the previous install, all my CTs were located within the main panel making things easy terminate into the plastic box to the left of the old main panel which housed the IoTaWatt before all the changes happened. 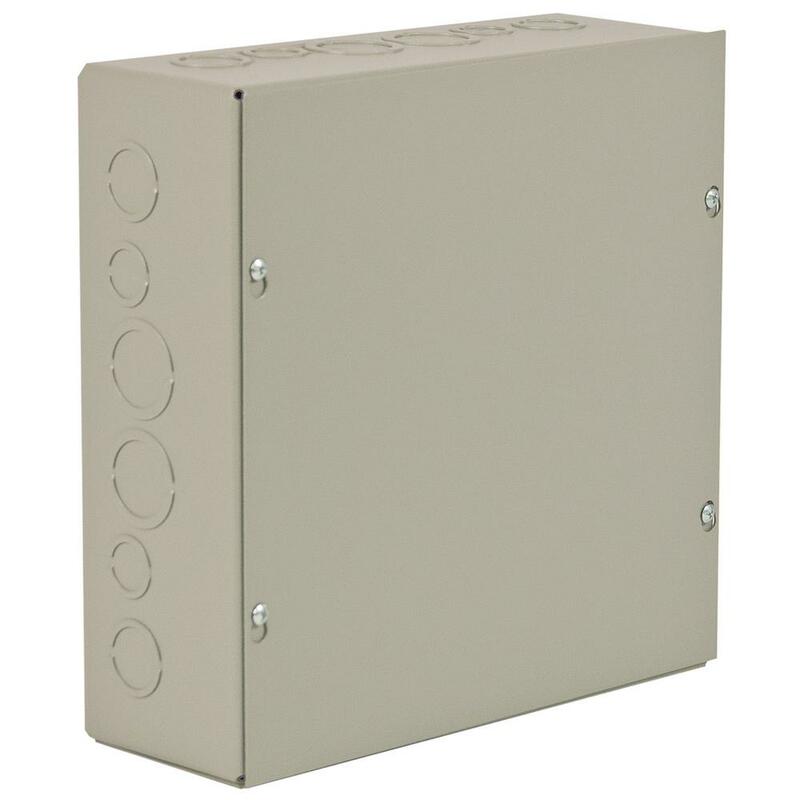 Now with the new design, I plan on dropping a new metal box (https://www.homedepot.com/p/WIEGMANN-NEMA-1-10X10X4-Screw-Cover-Wall-Mount-Carbon-Steel-SC101004RC/100118037?MERCH=REC--PIPHorizontal3_rr--202067045--100118037--N) and mounting it in that sweet open area left by the install; below the newer panels. 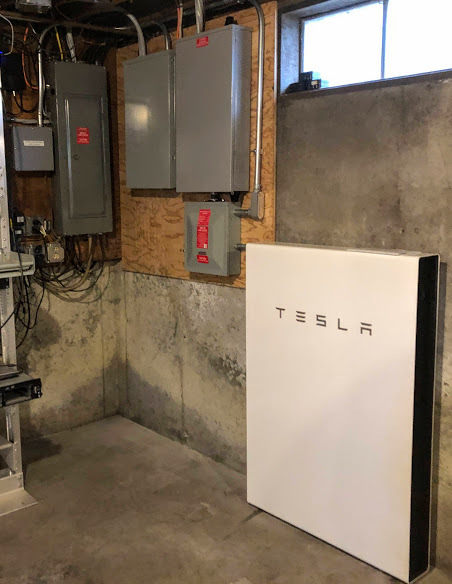 My plan is to connect the mains CT from the box just above where the new box will go, there are also a few large loads the electrician moved in to this new panel to keep them from using the battery when in backup only mode (range, garage doors, etc.). My configuration is a limited home backup solution, so only the necessary loads are powered by the battery (well, heat, lights, etc). So I will install a 1" conduit and drop the CT cables from that new mains (panel with no red labels) box into the new NEMA one that fits nicely in the new open area. Next, I plan on also connecting the new IoTaWatt metal box via 1" conduit to the box on the right of the open space. In that box, with multiple red labels, is where the solar panels and new battery terminate. I want to monitor the PV panel status and battery flow (neg = charing/pos = discharging) via the IoTaWatt. 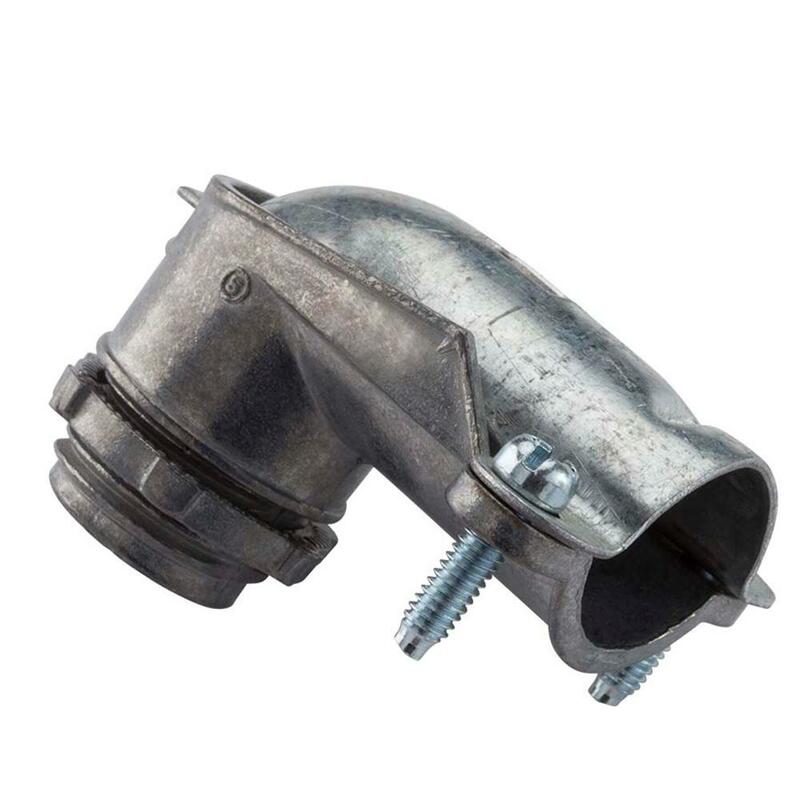 Lastly, I plan on connecting a 90 degree (something like this: https://www.homedepot.com/p/1-in-Flexible-Metal-Conduit-FMC-90-Connectors-11010/100139578) so I can run a conduit from the old box at the bottom of the panel over to the newer IoTaWatt box. That way I can run all the necessary CTs from the various boxes and terminate them all in the single new box. It is nice having the longer CT cables with the items from Overeasy as I will need them from a few runs. Once they fix the gateway/transfer issue and the inspection is done, I will get to connecting up the IoTaWatt once again. I miss all the great data it provides and cannot wait getting the system going again.